Today marks the 75th anniversary of Japan's surprise attack on the US naval base in Pearl Harbor, Hawaii. More than 2,400 Americans lost their lives that day, and more than 400,000 in the war that followed. Across the world, the Second World War was the deadliest conflict in human history. 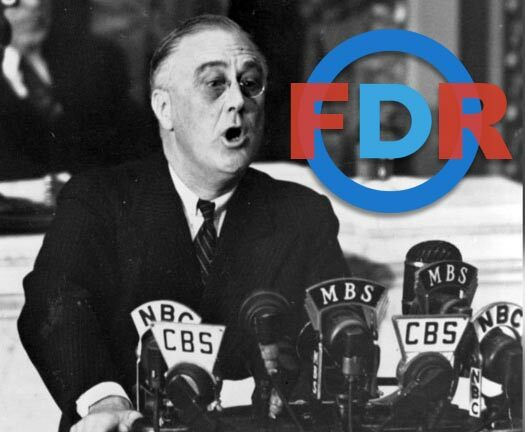 President Roosevelt, in advance of the attack and US engagement, prepared the country for the looming dangers abroad and the hardship of a post-war era in his famous "four freedoms" address to the union in January of that year. The speech served as a call to arms and inspirational rally to a country already in the depths of the Depression -- that they would persevere because of the founding principals on which our nation was founded - the freedom of speech, freedom of worship, freedom from want and freedom from fear ... "anywhere in the world." 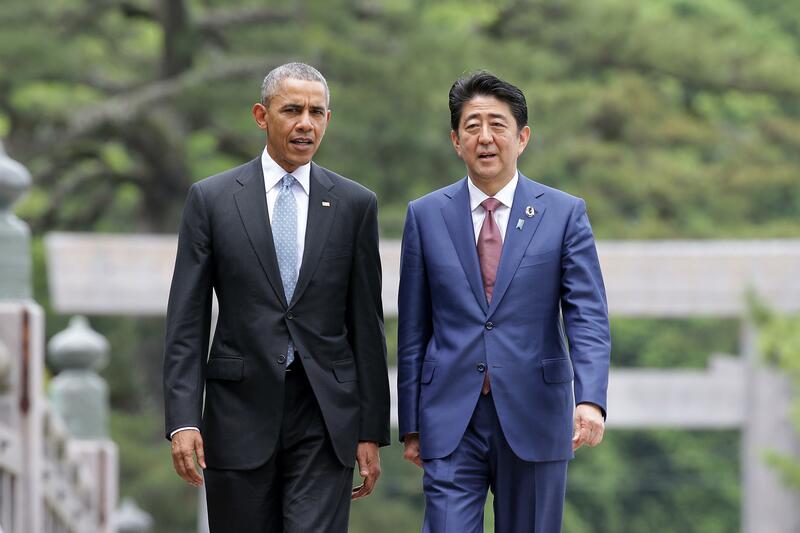 President Obama will visit Pearl Harbor late December with Prime Minister Abe - the first official public visit by a Japanese leader since the 1941 attack. The country answered the call eleven months later when, following the attack on Pearl Harbor, the United States entered into World War II. In speaking to the nation on that "date which will live in infamy," Roosevelt united the country around the fight to save western civilization from the threat of fascism. Everyday Americans came together as soldiers on the homefront and on the battlefield to support the war effort, marking what has been called "the greatest generation." Of that generation, President Obama said in 2011, "They remind us that no challenge is too great when Americans stand as one ... On this National Pearl Harbor Remembrance Day, we also reaffirm our commitment to carrying on their work -- to keeping the country we love strong, free and prosperous. This means recommitting ourselves and our country to the ideals that have always made America the world's greatest democracy, even as the forces of uncertainty and insecurity tempt us away." May we all find inspiration in these words, past and present.